Kaspersky Internet Security 2013 keeps your PC away from latest malware attacks and identity threats which try to steal your personal information like photos, documents, movies and other important data. You cannot completely trust a free antivirus to protect your computer from potentially harmful threats. You need to have an complete internet security solution like Kaspersky Internet Security 2013. 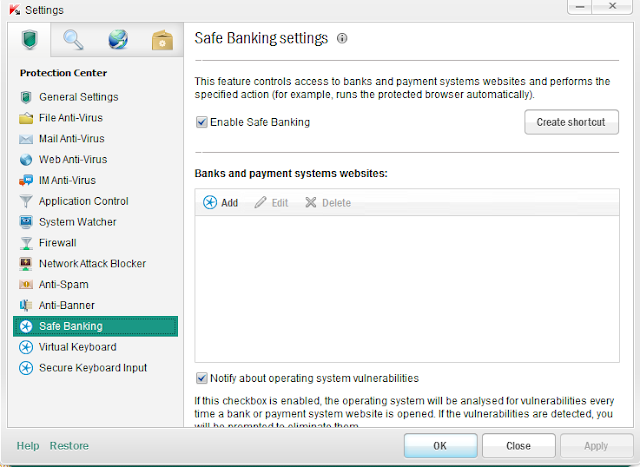 The latest version Kaspersky Internet Security 2013 has the Safe Money banking protection tool and Automatic Exploit Prevention which are the best internet security features. It has been optimized for maximum performance with internet potential. The 30 day trial version is available or you have to purchase the full-featured version for $59.95. But now you could get Kaspersky Internet Security 2013 90 days subscription for free. Check the 3 month activation process below after the review. You need to re-boot the computer in order to complete the installation, which is much more simplified compared to the previous Kaspersky Internet Security 2012 version. The whole process completes in 2 minutes and if you have serial key, you can register and enter the information in the installation process itself without jumping to the browser. The 2013 Interface has very little changes and follows the same look of Kaspersky 2012. The security status shows the number of threats, protection components, updated databases and the license. The scanning module has been simplified with few scan windows. Safe Money (NEW) – An important feature for online payments and transactions. It checks websites for SSL certificate, checks your system for online vulnerabilities and suggests you to open the website in Safe Money mode only for additional security. Secure Keyboard (NEW) – Enter your credit card details, website username and passwords with Secure Keyboard technology to get rid of keyloggers that record keystrokes you enter. Automatic Exploit Prevention (NEW) – Prevents dangerous executable files from application with vulnerabilities. Reduced Battery Drain (NEW) – Consumes less system resources which automatically increases the Laptop battery power. Windows 8 Compatibility (NEW) – Integrates with Early-Launch Anti-Malware technology and Windows Security Centre which provides additional security to your PC. Enhanced Parental Controls that allow more control over your children’s PC and internet activities. Optimizes your system such that it consumes very less system resources thus increasing computer’s performance. Get uninterrupted virus definition updates with “Optimized Cloud Antivirus Databases”. 1) Firstly, open Google Chrome for translation process. 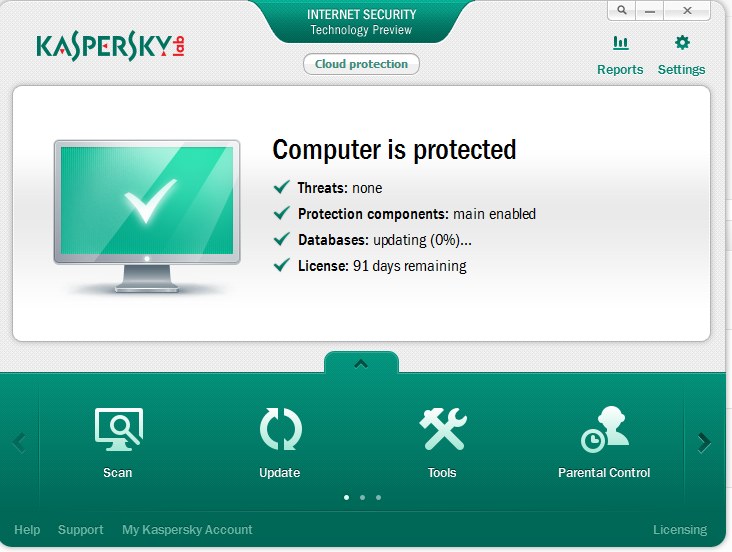 2) Download Kaspersky Internet Security 2013 from the Kaspersky website and Install it normally. 3) You will be prompted with Kaspersky Serial Key. Enter the following Serial or License keys. 4) That’s it, KIS 2013 is activated with 90 days free subscription period. 1) Download the German version of Kaspersky Internet Security 2013. 2) Extract the downloaded file with Winrar or any other compression tool. 3) Open the “Reg” file and find the serial keys. Copy them in notepad. 4) Install KIS 2013 normally and enter the serial key when prompted. You are done with 3 month activation process. Note: The serial or license keys works only when you freshly install Kaspersky Internet Security 2013. If the serial or license keys are not working go for 30 day trial version. If there are any other methods or serial keys found, you can update within the comments section.